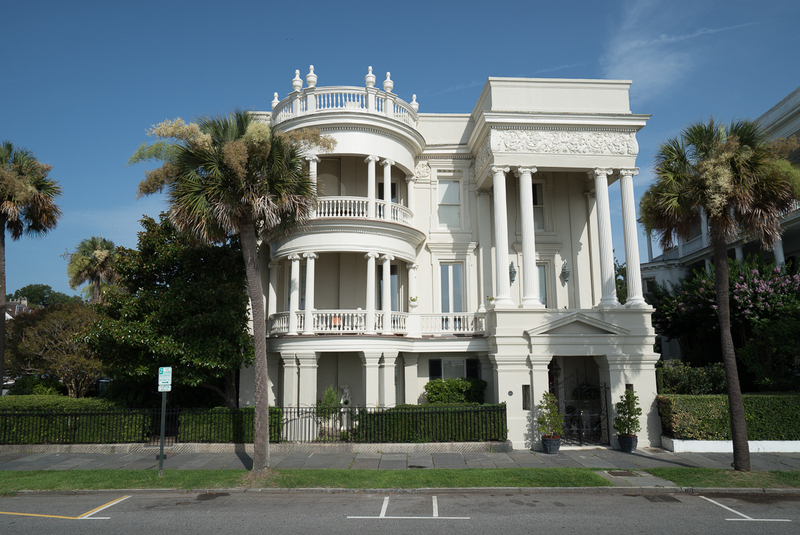 29 East Battery, B is a stunning, pre-Civil War mansion located on the Battery and is recognized as one of Charleston’s most beautiful and photographed properties. The two-story condominium features 4 bedrooms, 3 bathrooms & 4,624 square feet of living space and is truly a must-see. 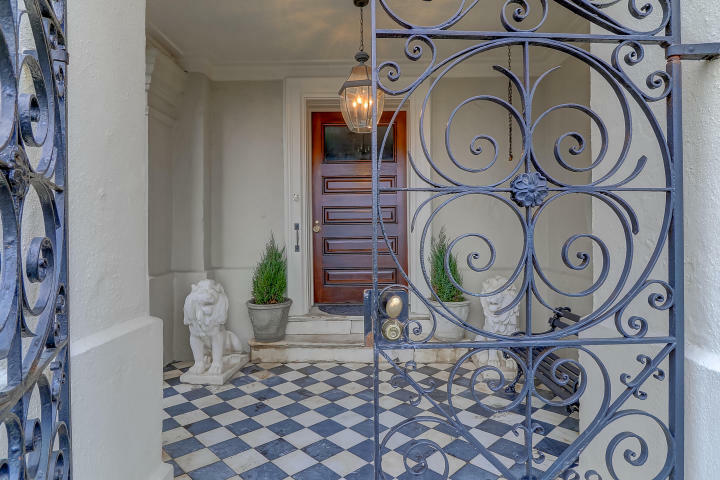 Upon entering, there is a grand private entrance on East Battery; this will lead you into a magnificent foyer. 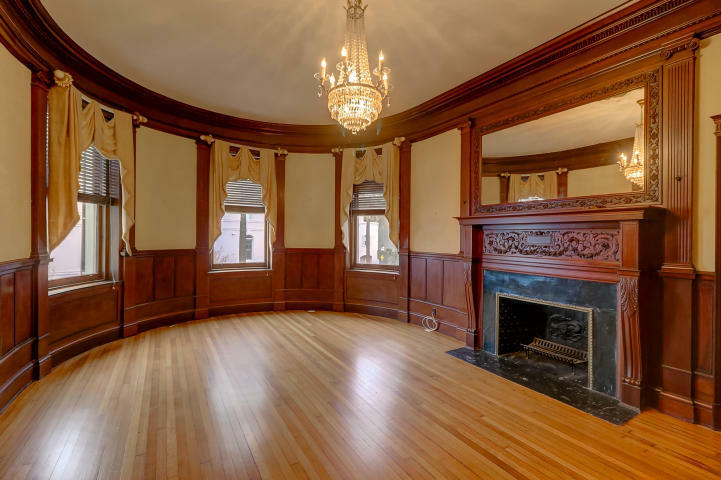 The condominium features original woodwork with a unique architectural blend of Greek Revivalism and Italian Renaissance throughout. Continuing on the main level, there is a renovated first floor suite with luxurious finishes that includes 2 bedrooms, a spa bathroom, marble tiled floors, and an updated laundry room. 29 East Battery, B has a lot of living space that includes an eat-in kitchen, formal living room , great room, separate dining, study, and more. 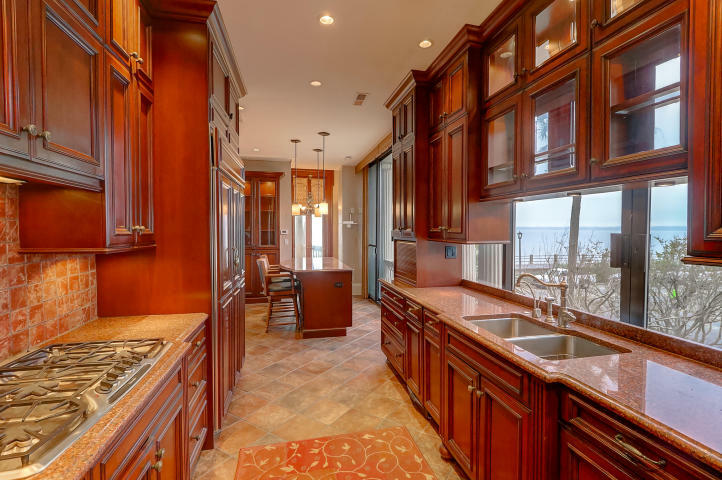 The kitchen has extravagant appliances, lovely cabinetry, and has floor to ceiling glass windows that boast breathtaking views of the harbor. There is also a separate breakfast room adjacent to the kitchen. The dining room is right off the kitchen and features a lovely chandelier and elegant finishes and the living room is just as lovely as the other rooms in the condominium as it is a cozy place to relax and unwind. 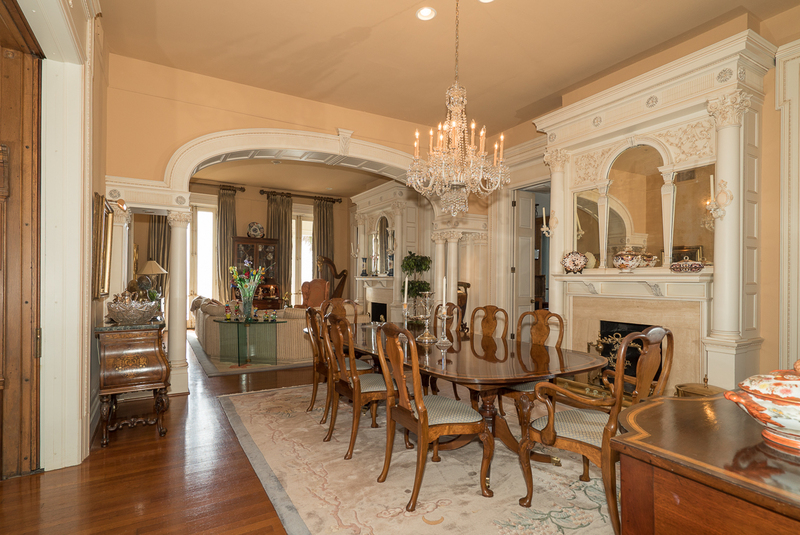 There are 4 grand wood-burning fireplaces located in the great room, living room, dining room, and bedroom. The spacious and luxurious master bedroom is located upstairs and features walk-in closets, a garden tub/shower, and a “his” and “her” bath. In addition to the second floor, the study is bright and welcoming and includes an original spiral staircase, which is a highlight property. 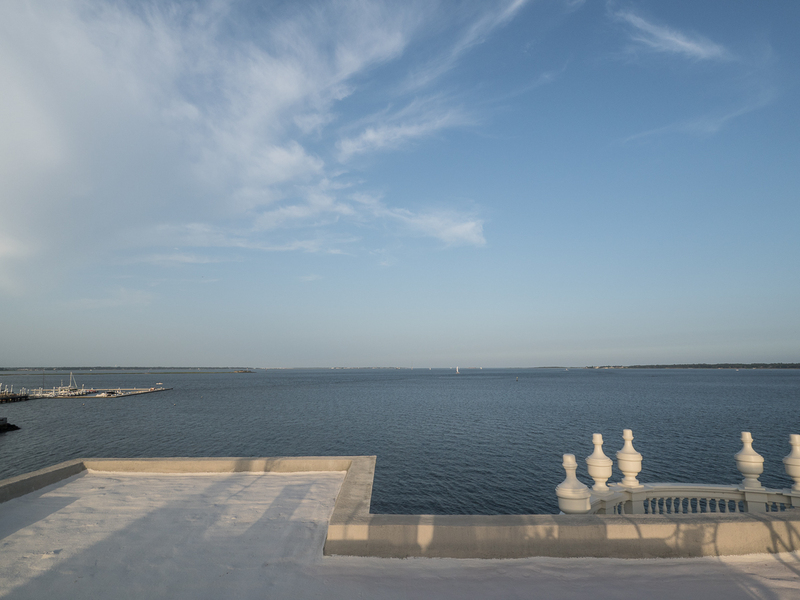 Stunning views of the harbor can be seen from almost any room, whether you are on the first or second level. 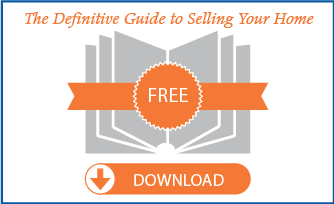 Overall, this is a great opportunity to own a Charleston masterpiece. The condominium’s exterior includes lush landscaping, a private driveway, fenced grounds, and elegant features. 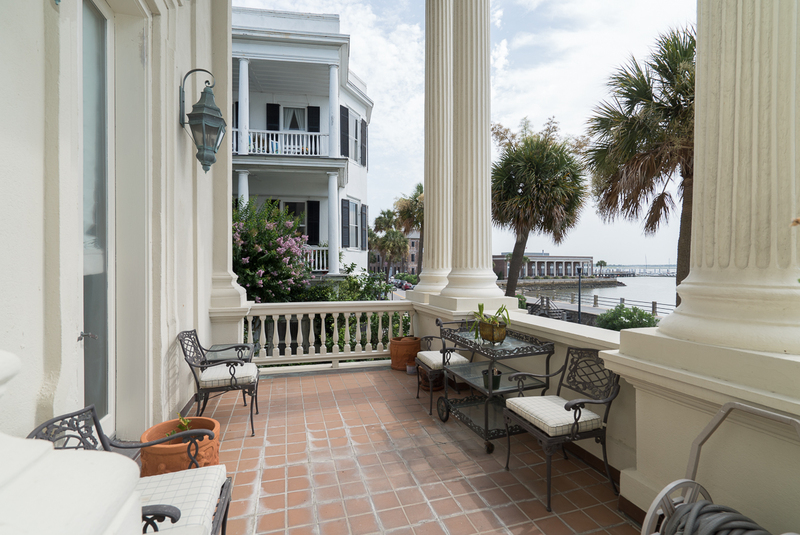 There is a lovely front porch overlooking the harbor and Battery and a rooftop terrace with breathtaking views of old Charleston rooftops, the Ravenel Bridge, and surrounding islands. 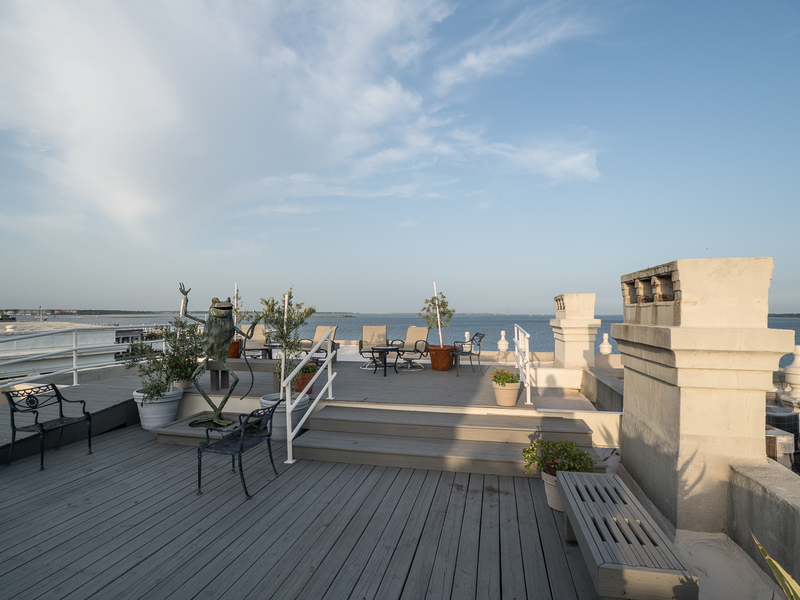 The rooftop is a great space to host a get-together and enjoy Charleston from above. 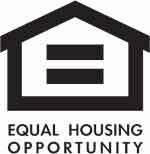 For more information on this listing or to setup a showing, please contact listing agent Meghan Webster. 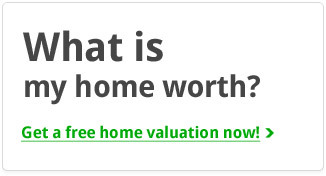 Click here to see more Charleston homes for sale.